Orange Is the New Black is fiction. 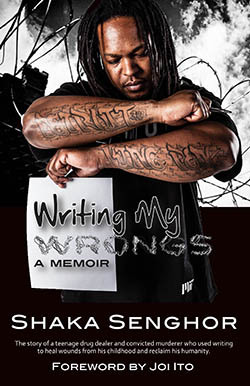 Shaka Senghor is very real. He was incarcerated for 19 years, much of that in in solitary confinement. He is coming to Manchester University to tell how he found some good in himself while in prison and how he is helping give to others as he moves beyond bad decisions – which included taking a life. His TED Talk was voted one of the 10 best of 2014, and he is a published novelist and writer. 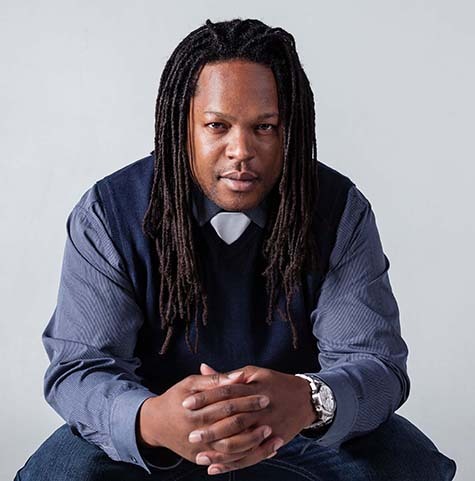 Currently, Senghor coordinates The Atonement Project at the University of Michigan and is a Fellow at the MIT Media Lab. He will accept the Manchester University Innovator of the Year Award during his speech. Come hear his amazing story of atonement and creativity at 3:30 p.m. Tuesday, May 5, in Cordier Auditorium on the North Manchester campus.